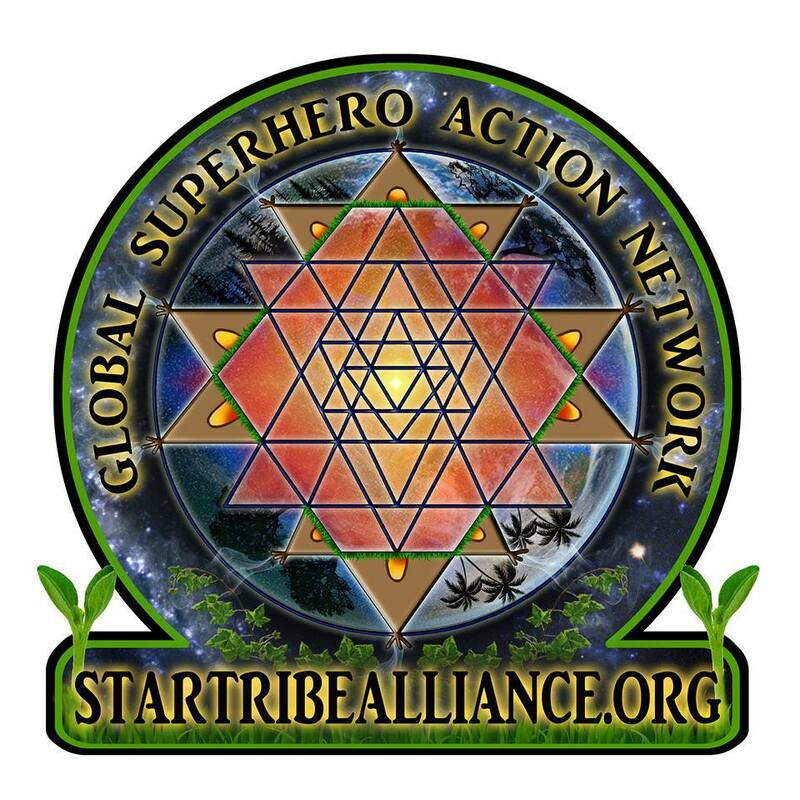 StarTribe Alliance aims to build a global network of superhero activists and communities continuously working to make the world a better place through conscious Earth-stewardship, daily practice of our core values and self-accountability. Our long term goal is to create an international, sister-city network of alternative eco-schools/peace sanctuaries, with unifying core values, for volunteers, teachers, healers, farmers, and people in need. Some of these eco-school sites would also double as animal sanctuaries, and many of them as holistic healing centers. By living in accordance with our core values, making ethical life and business choices that are healthy for each other and the environment, we form an alliance that serves the betterment of the planet and the harmonious co-existence of all of its creatures. 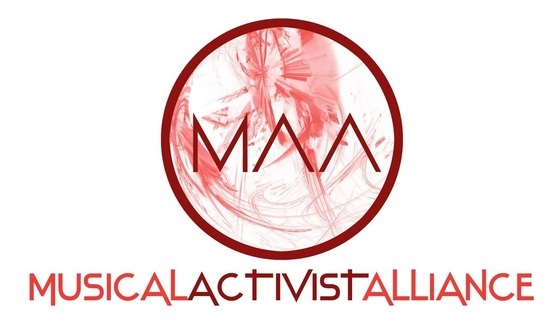 The Musical Activist Alliance (MAA) Is An International Nonprofit Organization Dedicated To Mobilizing Direct Collective Action And Support For Crucial Environmental And Social Justice Movements Through Partnerships With The Music Industry. MAA Will Curate A Solutions-Based Resource And Networking Platform To Promote A Holistic Cultural Evolution And Help Urgent Causes Reach Critical Mass.